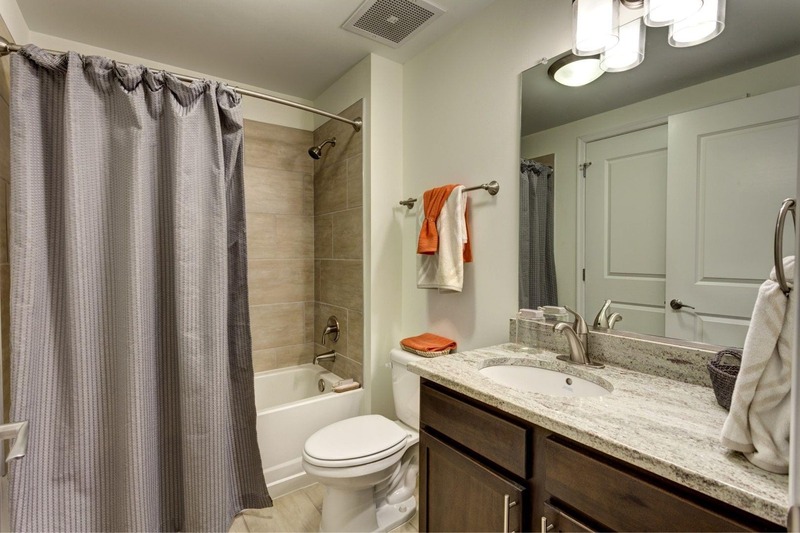 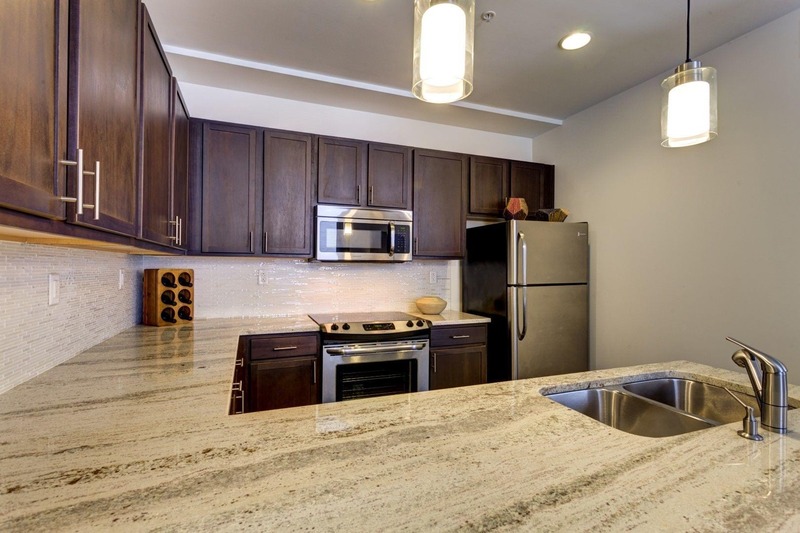 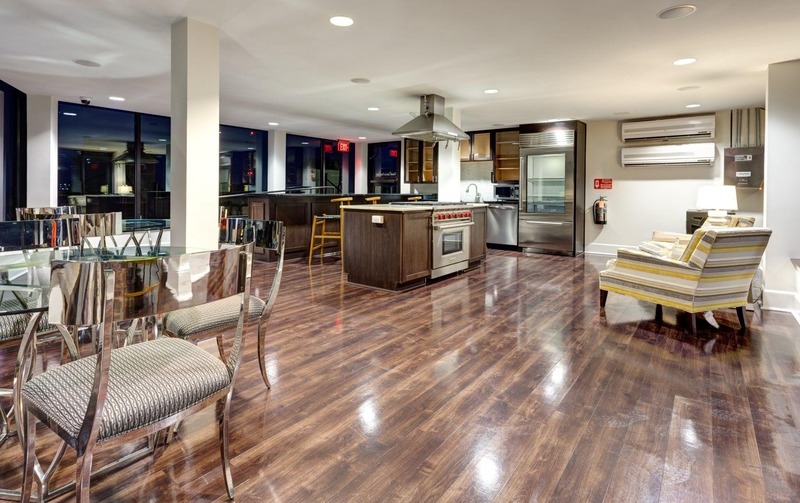 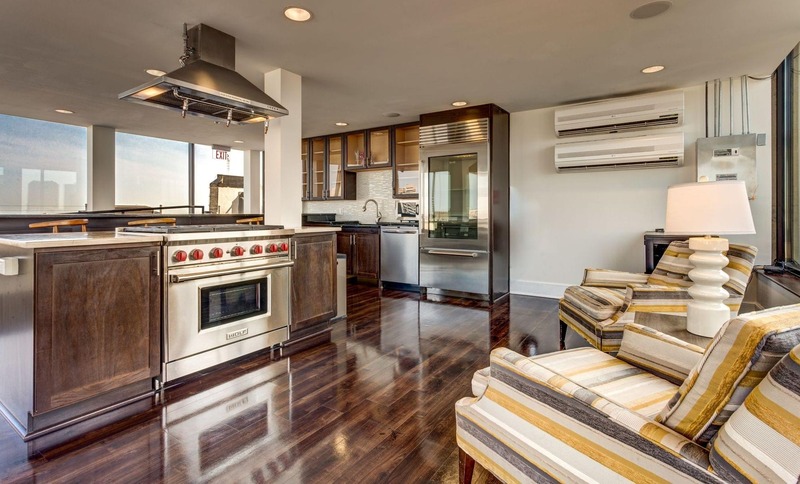 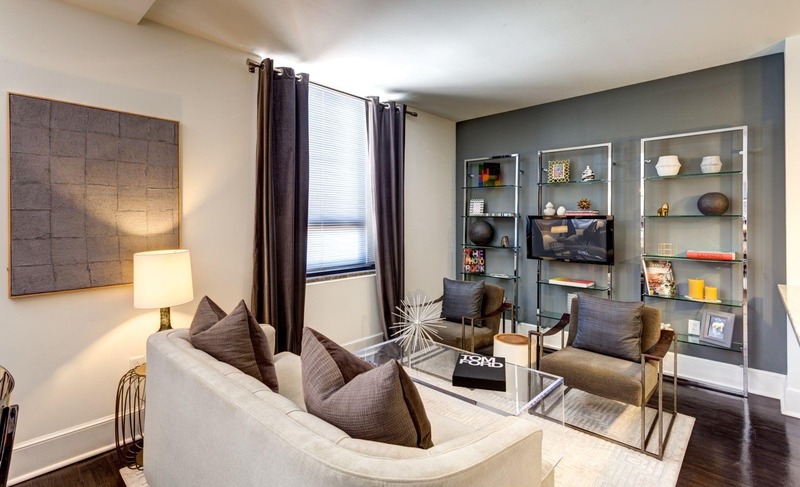 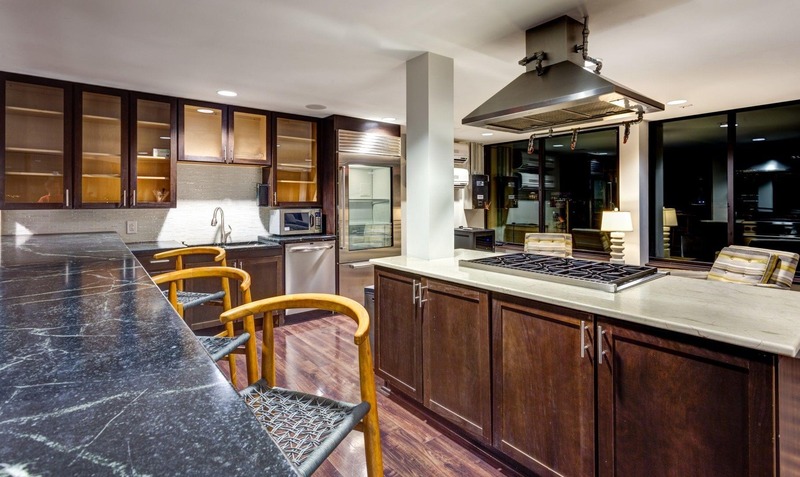 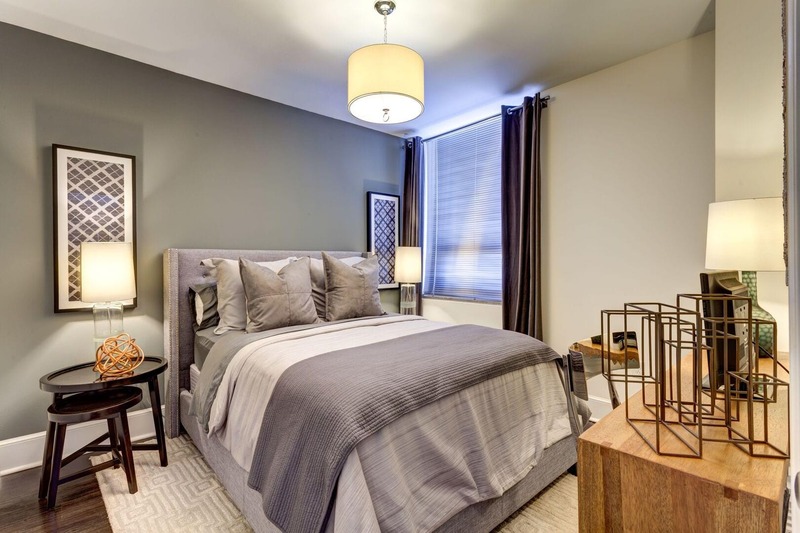 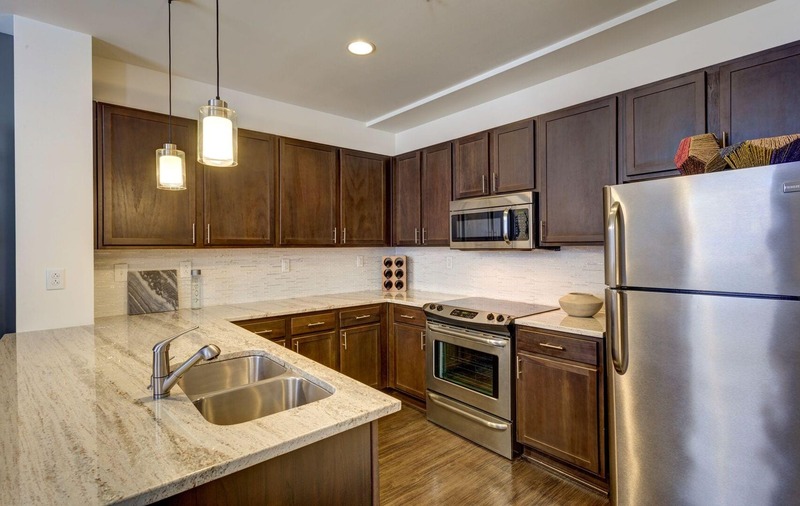 Thoughtful and premium interior finishes make our apartment homes gleam with stunning modern luxury. 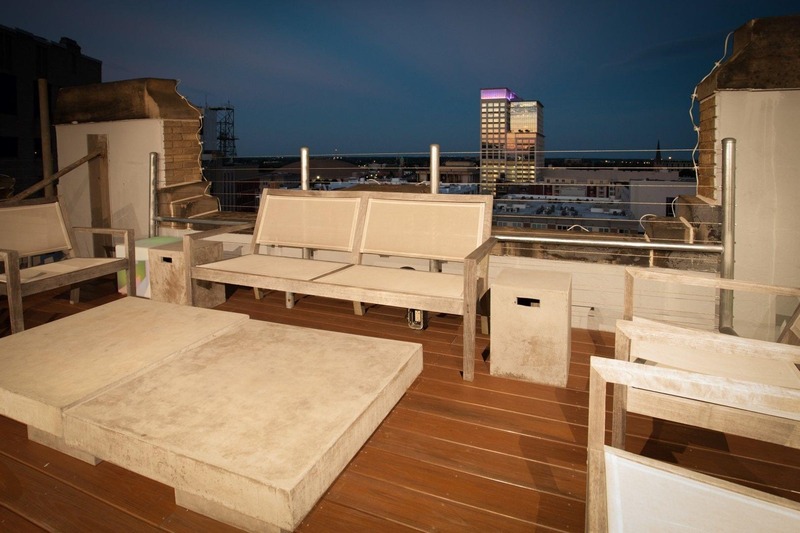 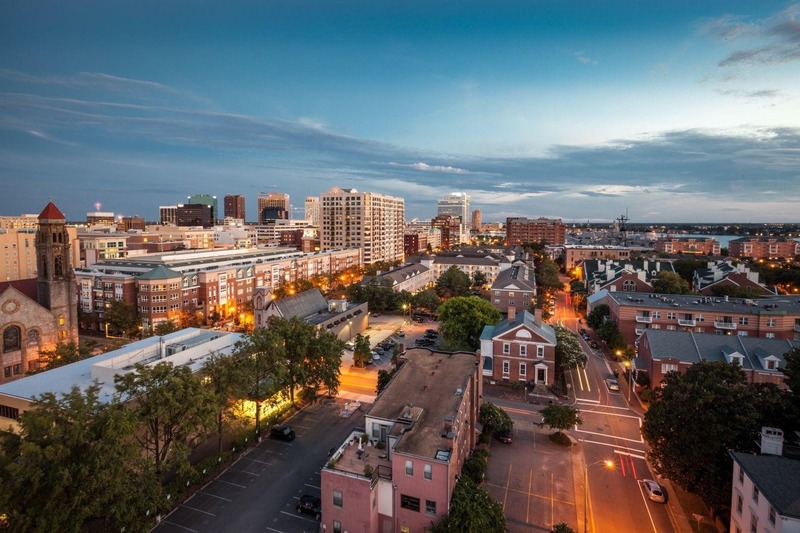 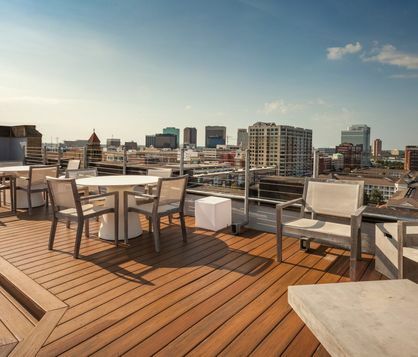 Nestled in the charming Freemason Historic District, vibrant Downtown Norfolk is just a few cobblestone steps away. 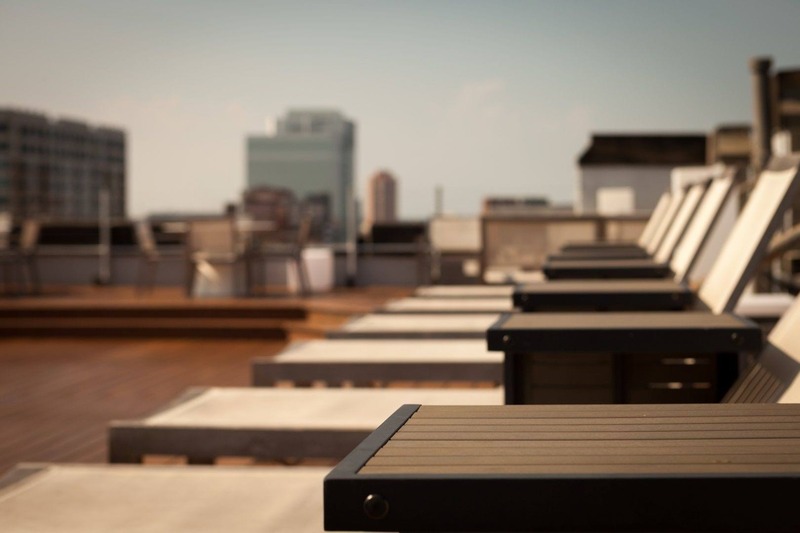 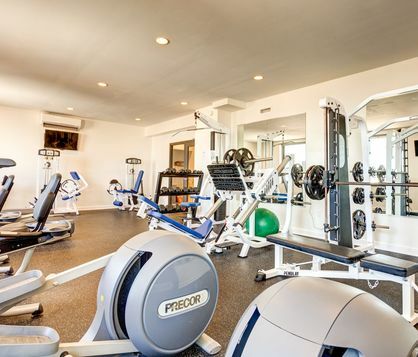 Our elaborate menu of enviable amenities brings a whole new meaning to the word "upscale".